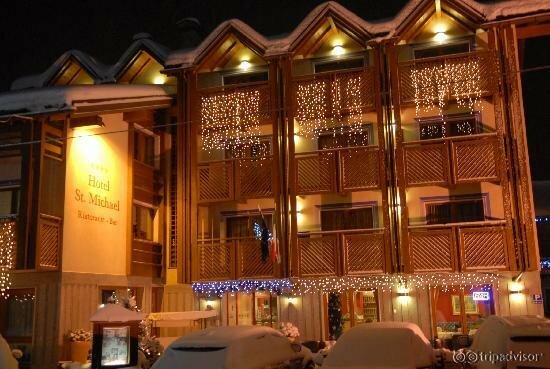 Welcome to the Hotel St. Michael hospitality and courtesy since 1972 The tradition that combines modern comfort in a welcoming family-run hotel. 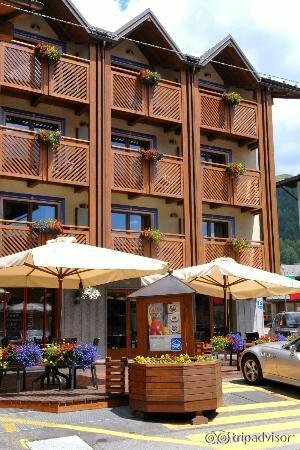 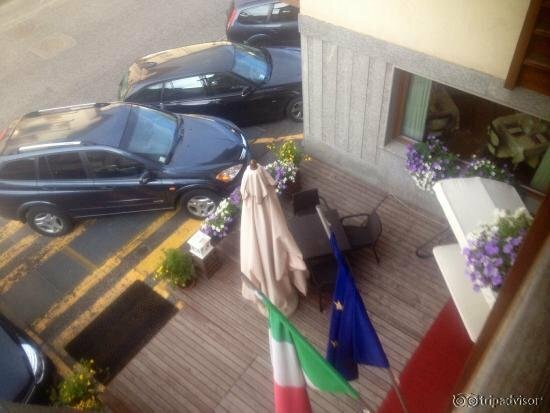 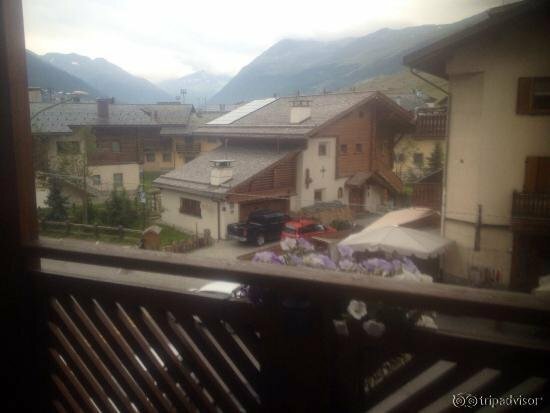 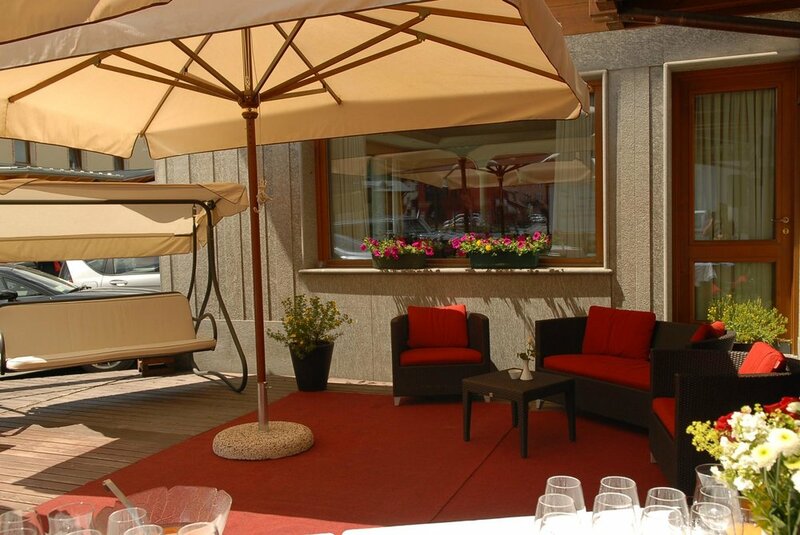 A few steps from Piazza Mottini 1887,everything within 100 meters,ski area, shopping,bus stop,pedestrian area,The strategic location to access the Stelvio National Park and the nearby Val Federia, for both walking and hiking and mountain biking. 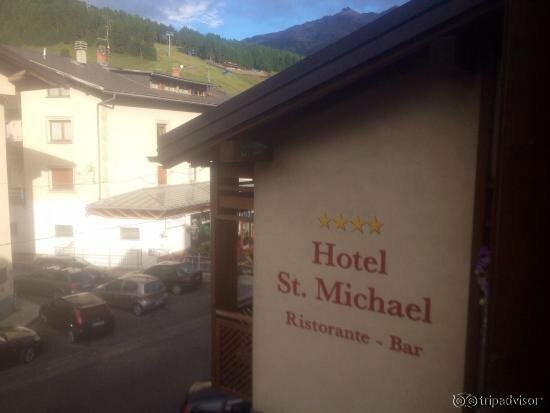 The Hotel St. Michael has a terrace with views of the Alps and a wellness center with Finnish sauna, hydro shower with aromatherapy, turkish bath, Jacuzzi and Kneipp. 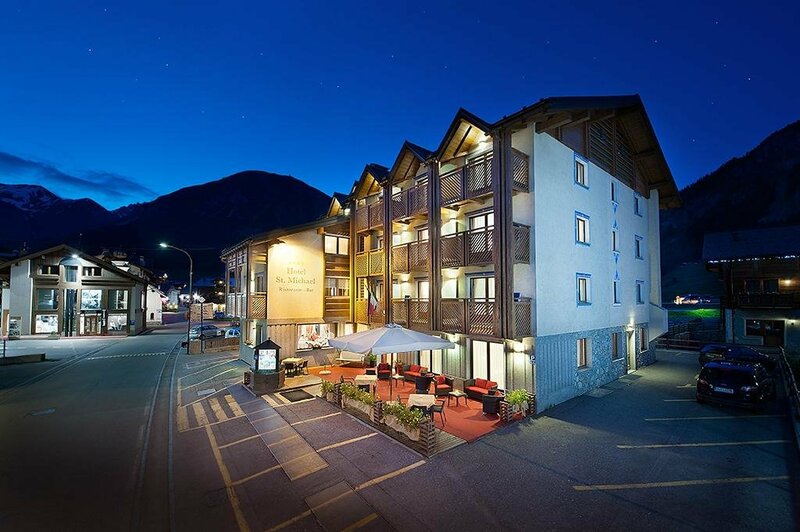 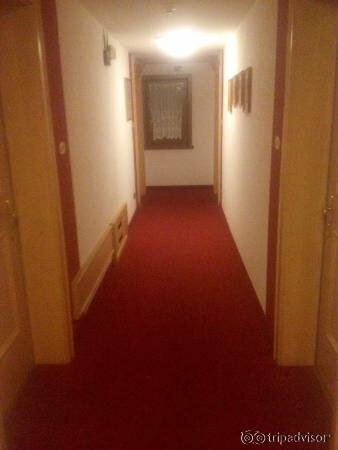 Private parking, garage, ski and boot room. 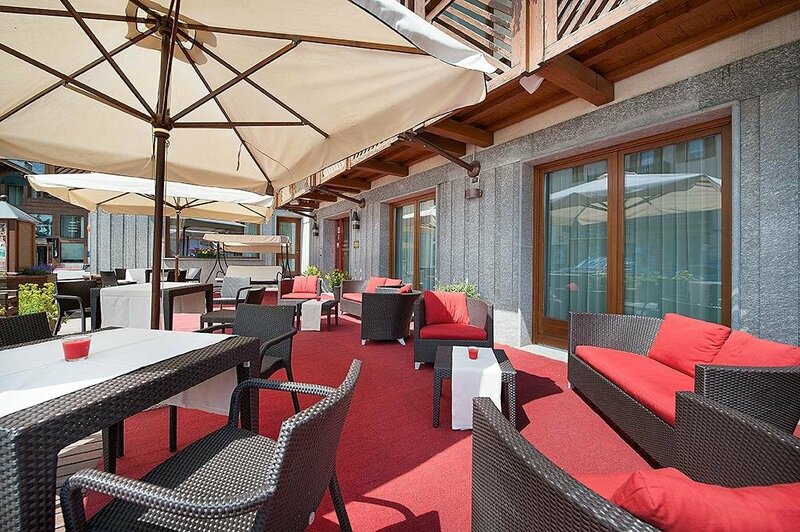 Hotel rooms are equipped with Wi-Fi, SKYTV and Pay TV, safe, bathrobe and slippers, toiletries. 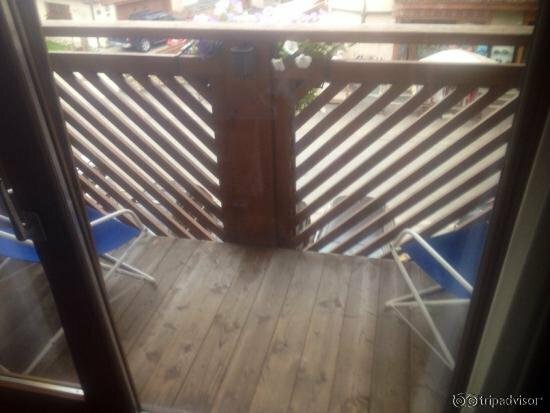 Many feature private balconies with mountain views and a minibar.